Book a course with “That’s Better” is easy. 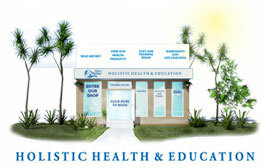 We offer a wide range of part-time (weekend) holistic health training courses. Courses are designed to enable our students to gain the practical and theoretical knowledge they require to offer the best quality service to their customers, friends and family. The courses listed below are either short weekend 1 – 4 day workshops. Please note, for your convenience we offer 1-1 training or we can train on-site tailor made courses for you and your staff.